It does not replace veterinary care. It does complement it. It dramatically improves musculoskeletal problems. 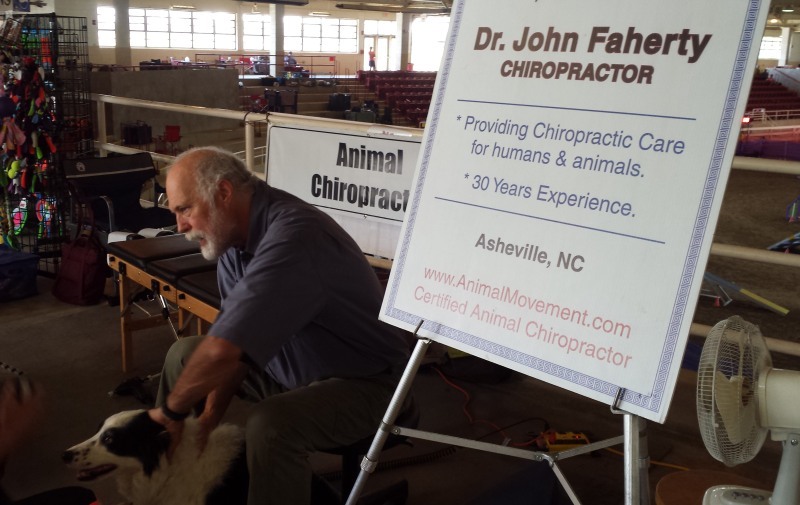 Dr. Faherty provides chiropractic care for dogs during agility trials in North Carolina. Contact him at info@animalmovement.com to find out which upcoming trials he will be attending. 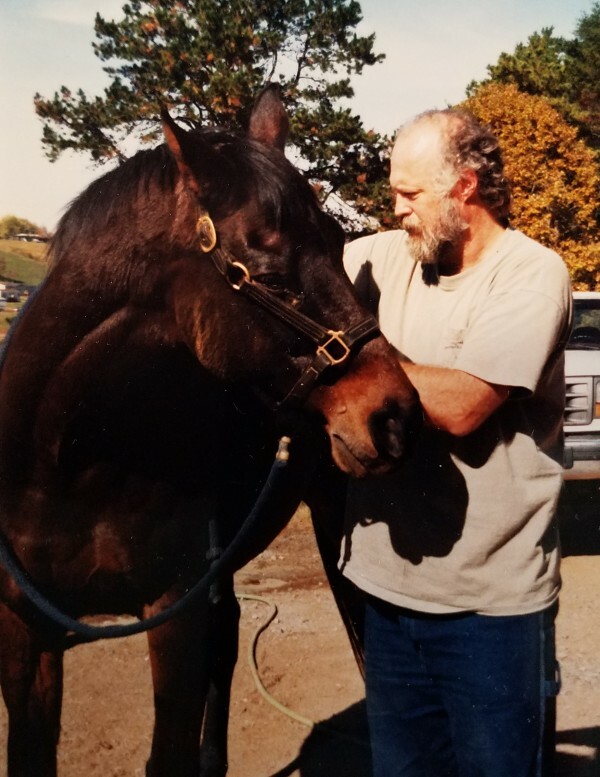 A colleague put together this video…mostly geared toward equine performance and speaks about the importance of normal motion for the animal and person. I am often asked this question from many pet owners who have visited chiropractors for themselves and some who have not. The initial chiropractic evaluation for your animal is similar to the evaluation for you. Paperwork, paperwork, paperwork…everyone dislikes filling it out and the value is it give a basic background of your pets spinal, musculoskeletal, and joint health, general activity level, past injuries, surgeries, trauma, living situation, recent stressful changes, general veterinary history, etc. Even though we ask those questions on the first day, it might trigger a memory in another way, so thanks for filling everything out. As in any chiropractic evaluation, we are interested in movement or lack thereof, pain patterns, gait (walking, running) abnormalities, as well as general health. Working closely with veterinarians provides their histories and treatments in the past and general information on your pet. Past treatments, veterinary and others, and the effectiveness helps a lot to give a more complete picture. So on day 1, after we go over the specifics of “why are you here, what is going on with your pet, how (from whom) were you referred, and the general information on the animals (the paperwork stuff we talked about) we take a hike – actually a walk and trot and circles. I will watch your pet walk away, walk toward, circle left and right (tight circles), uphill walking if available, and trotting if possible. Then comes the hands on portion of evaluating tenderness, tightness, muscle tone, etc. I always talk to the animal and let them know what to expect (not doing your temperature today, you can relax)…and spend a little time getting to feel the energy of your pet and give them a chance to feel my energy and touch. I move the joints through ranges of motion noticing any restrictions, pain, muscle spasms or tenderness etc. Chiropractic analysis finding misalignments and fixations (again, hands on gentle bouncing, pushing, pulling etc.) neurological evaluation, checking balance, sensation, alertness etc. etc. It is very interactive, and I spend a lot of time talking while I am evaluating to put the animal at ease and educate the owner too. Depending on the situation, we might want x-rays or certainly look at any x-rays available. Then we talk about what I think is going on and what chiropractic adjustments can do to help – and what to expect if this is the first experience of chiropractic. Then comes the real fun for me – the adjustment(s). 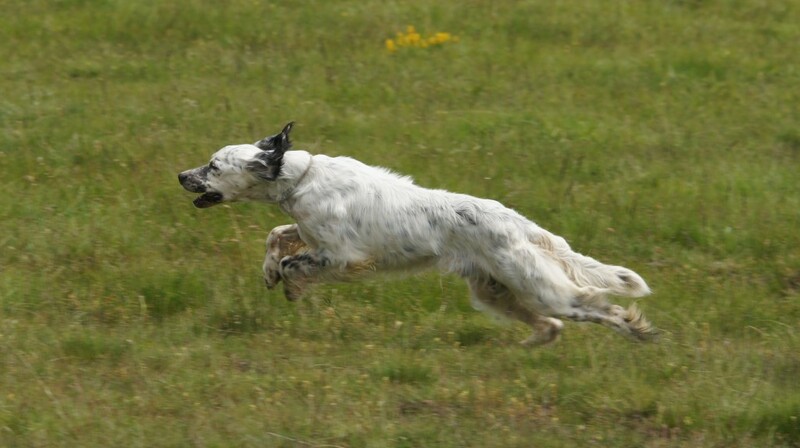 Adjustment, manipulation, mobilization, realignments…lots of terms are used…and we are trying to get motion back closer to normal and balance…get the dog or cat or horse back into alignment and balance. Muscle strength and tone is important so everyone goes home with work to do – either extensive rehab work depending on the history (post surgery, disc problems, knee, wrist repetitive injuries, etc. 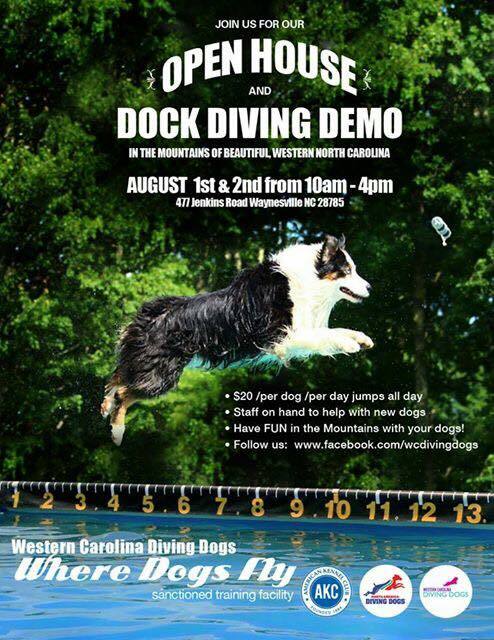 ), simple stretches or strengthening exercises or activities that can also be lots of fun for you and your pet. Follow up visits are scheduled and questions answered if not already covered. If a referral to another animal specialist is required that is discussed and coordinated with the veterinarian(s) involved. This is by no means a complete explanation of what happens on day 1. 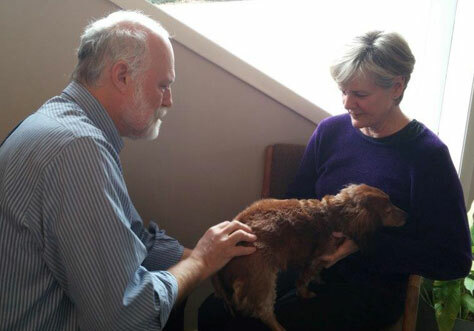 Contact your certified animal chiropractor (D.C. or DVM) and set up an appointment today to have your pet evaluated. 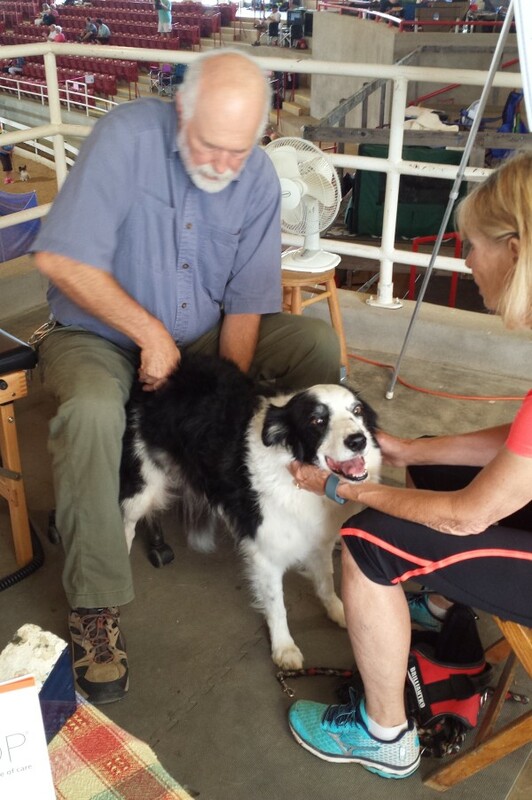 From athletes to our older animals, chiropractic care is useful and helpful for all. 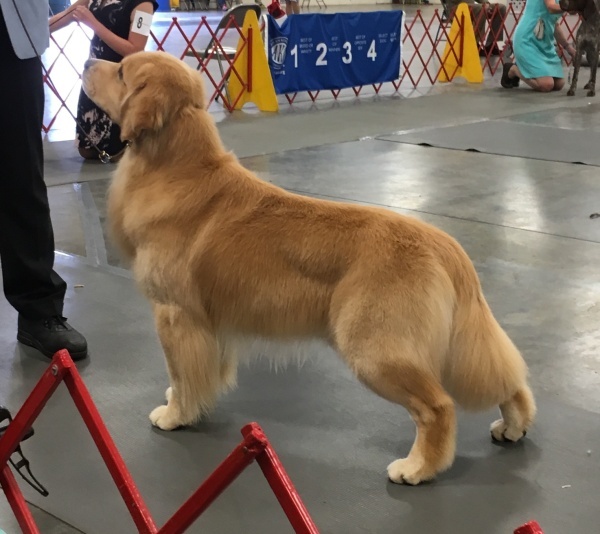 As my friend Dr. Jackie says, as she sees her dog patients go to the Westminster show or the national agility competitions… “on her (his) way to the show and in alignment”. To find a certified animal chiropractor in your area visit www.avcadoctors.com or ask your local veterinarian or chiropractor who is certified in your area. I am happy to answer emails as well.